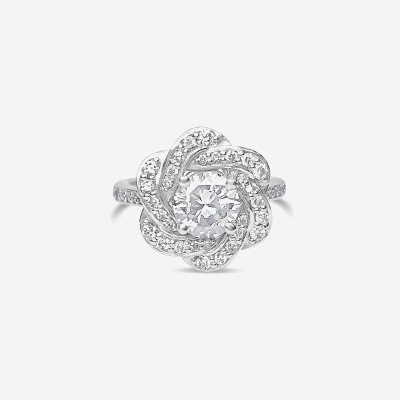 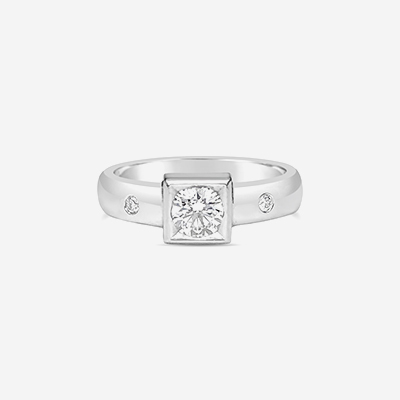 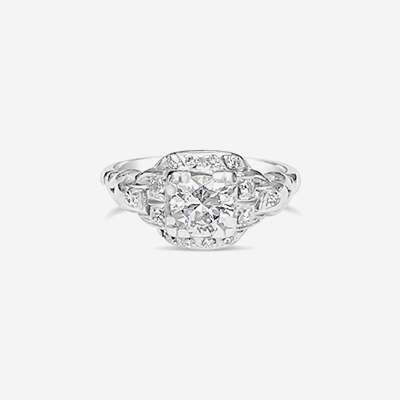 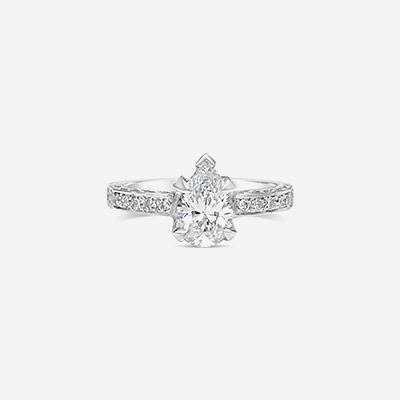 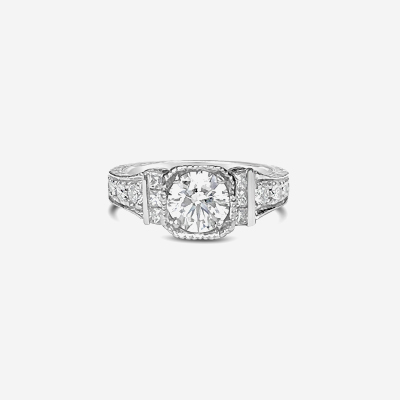 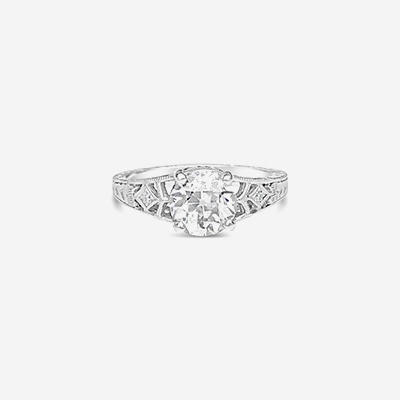 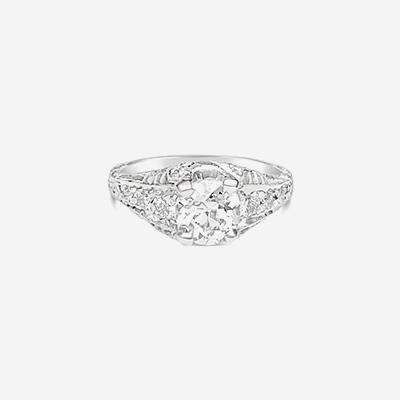 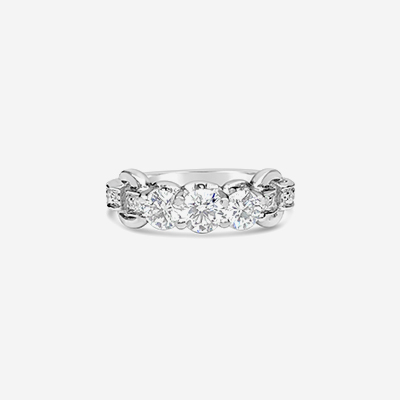 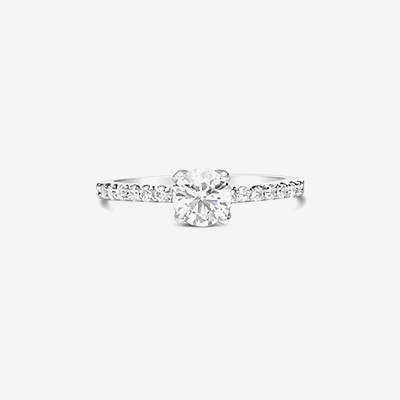 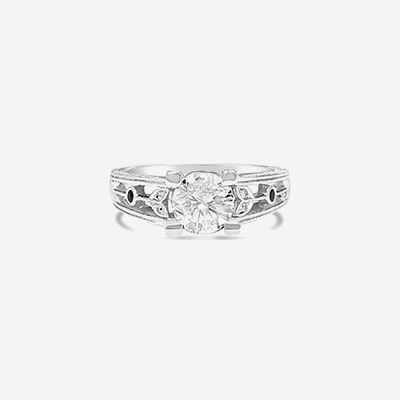 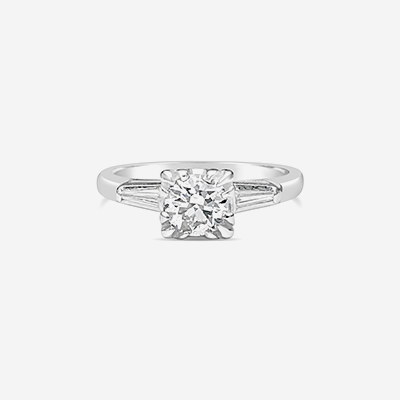 Explore vintage engagement rings for a legacy of love. 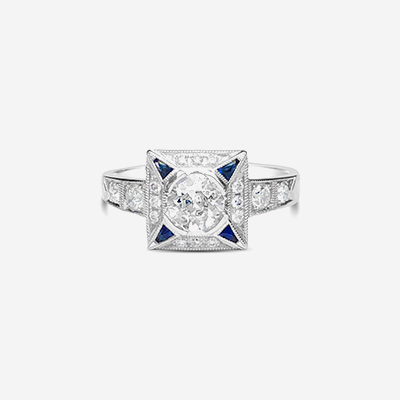 One of the things that makes E.B. 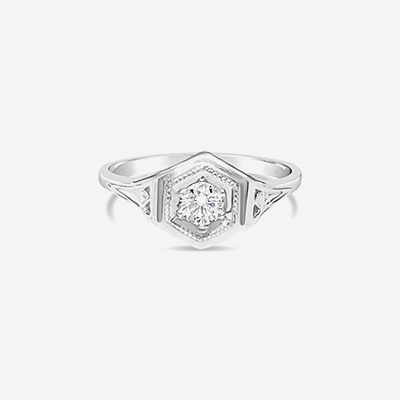 Horn so unique is our level of expertise with vintage jewelry. 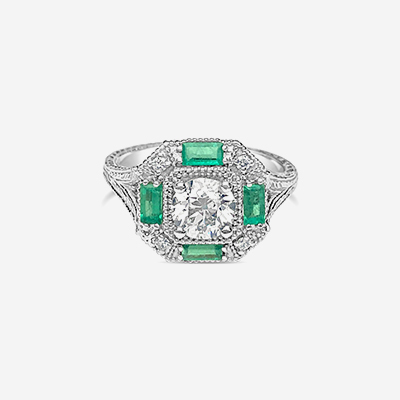 When it comes to the vintage category, we both buy jewelry and sell jewelry. 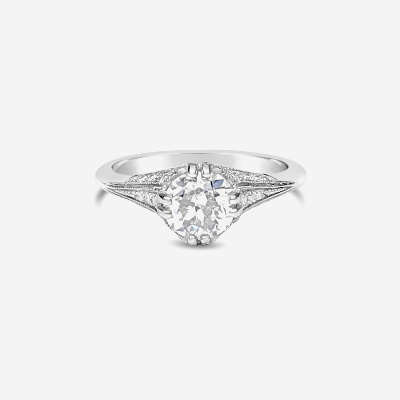 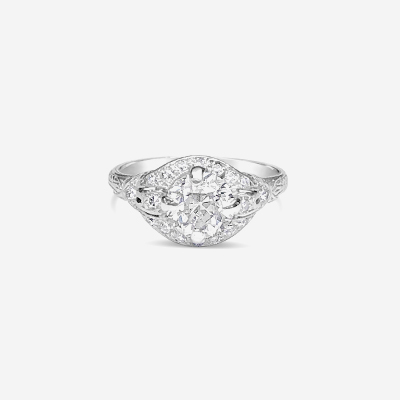 If you’re in the market for an estate engagement ring or an estate wedding ring, or if you’re looking to sell your own, you’ve come to the right place.